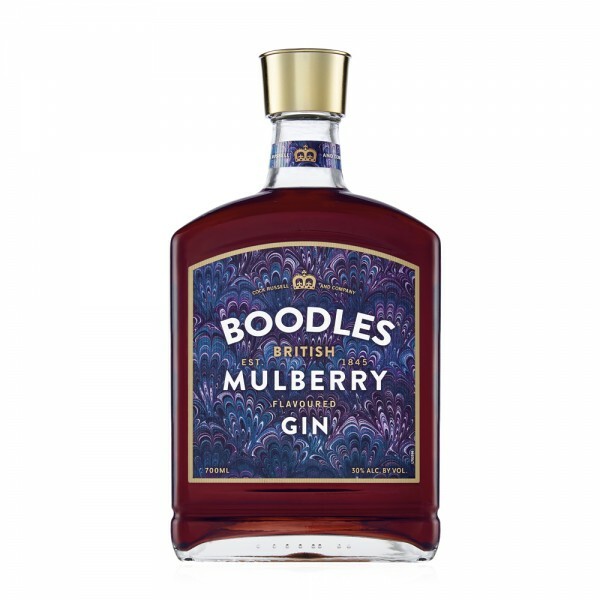 Boodles Mulberry Sloe Gin is a fresh interpretation of a British classic. Delicate Mulberries combine with notes of raspberry and currant to create a sweet and subtle medley. 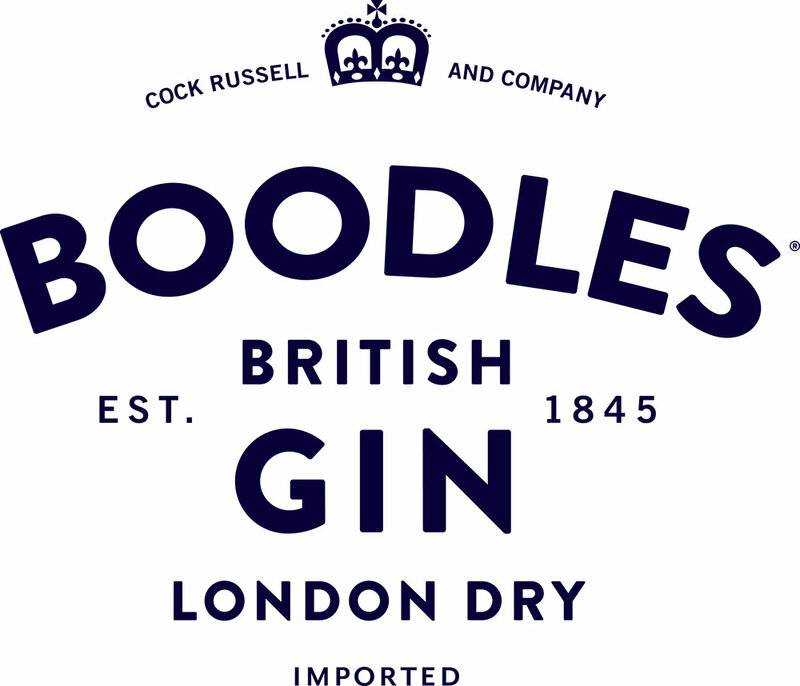 It's the perfect complement to Boodles British Gin's unique botanicals of rosemary, nutmeg and sage, creating a balance of complexity of flavour. Deep, sweet and juicy, this is an excellent liqueur to enjoy either warm or cold. Mix up a "Proper Punch" by combining 3oz Boodles Mulberry Gin with 3oz Apple Cider, 1oz fresh orange juice, a splash of lemon juice, cloves and a cinnamon stick. Alternatively, add to Champagne with a twist of lemon peel.